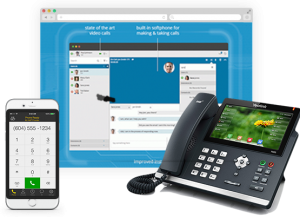 We are seeing a huge increase in businesses moving on from traditional on-premise Phone Systems (PBXs) as they fast become redundant with their limited functionality and expensive maintenance costs. Furthermore, with BT ceasing provision of new ISDN lines from 2020 and looking to phase them out completely by 2025, Hosted Telephony is the future. 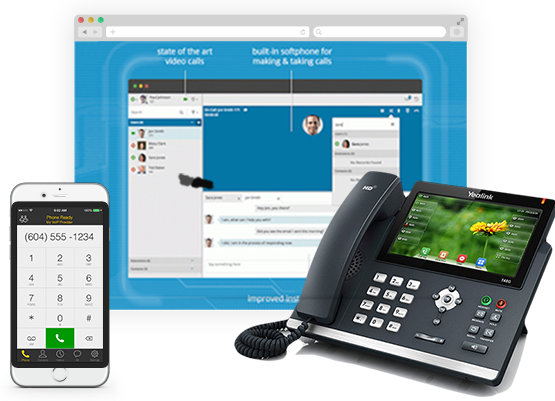 Suitable for any size of business, our Hosted Phone System offers a comprehensive, fully mobile communications service via a simple, intuitive interface. Rather than investing in and maintaining your own office-based hardware, your business receives a highly resilient, feature-rich, voice solution which is constantly updated at no extra charge. 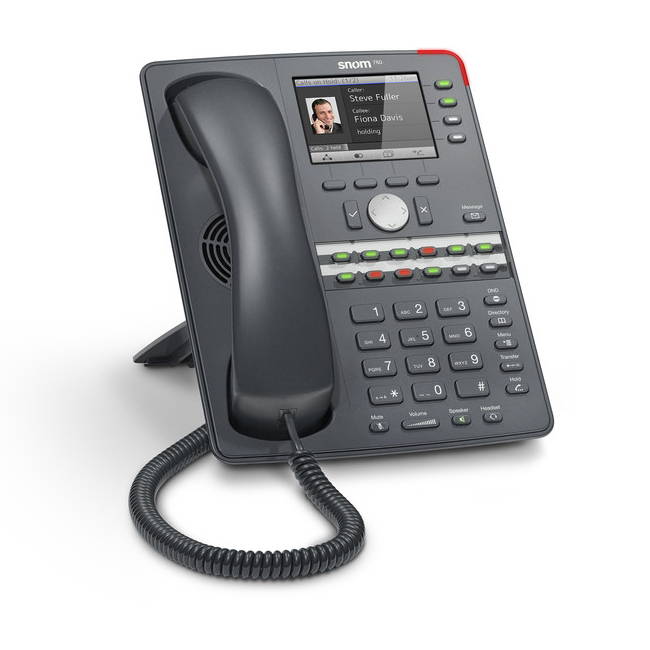 For 20 years, Clarion has been a leading provider of Business Class Telephony. Over this time we have successfully managed the implementation of technologically sound, cost-effective voice and data services to over 10,000 companies large and small, across the UK. We treat every client experience as unique, carefully taking the time to understand your key motivations and to make sure we match your needs. Any solution we propose is carefully spec’d to make sure it will increase efficiency and productivity for your specific business.